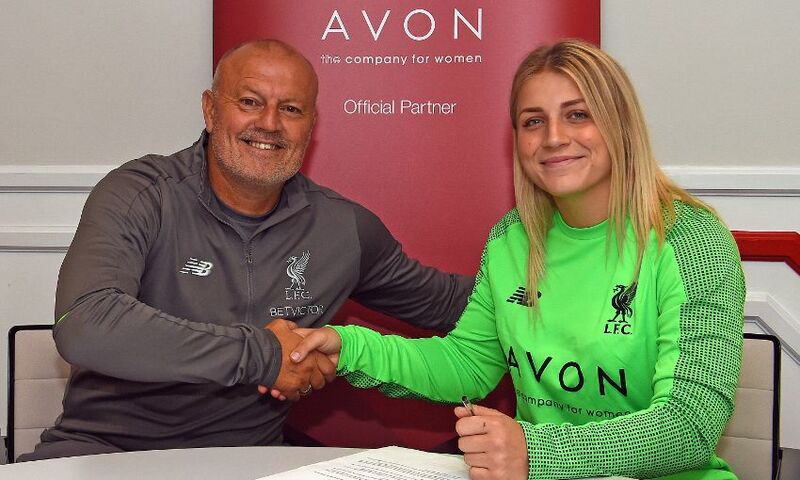 Liverpool FC Women have completed the signing of Sheffield United Women goalkeeper Fran Kitching. The England U20 international began her career with the Blades before moving to Chelsea Women in 2015. Kitching then joined Watford Ladies on a year-long loan deal in 2017 before returning briefly to Sheffield United Women earlier this summer. “I am delighted to have joined such a big club and I’m really looking forward to the new season,” she said. Liverpool FC Women’s manager Neil Redfearn said: “I am really excited at the prospect of working alongside Fran.